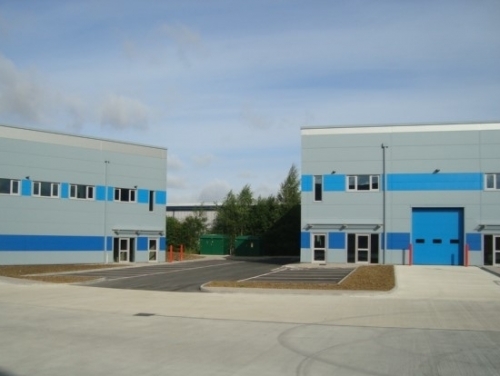 Consisting of seven trade, industrial and warehouse units, this new development of approx. 55,000 sq ft has already seen Howdens Joinery take occupation with keen interest in the remaining units. Axiom is situated on the well-established Orbital Park with Junction 10 of the M20 less than a mile away, providing direct access to the M25. The primary aim of our property managers is always to provide value for money service charges whilst maintaining the common areas to a level appropriate to this prestigious business environment. Clive Richardson, Partner for SHW said of the instruction: "We are delighted to be appointed to manage Axiom for Salmon Harvester, having already built up a successful and trusted relationship with them from managing other properties on their behalf."